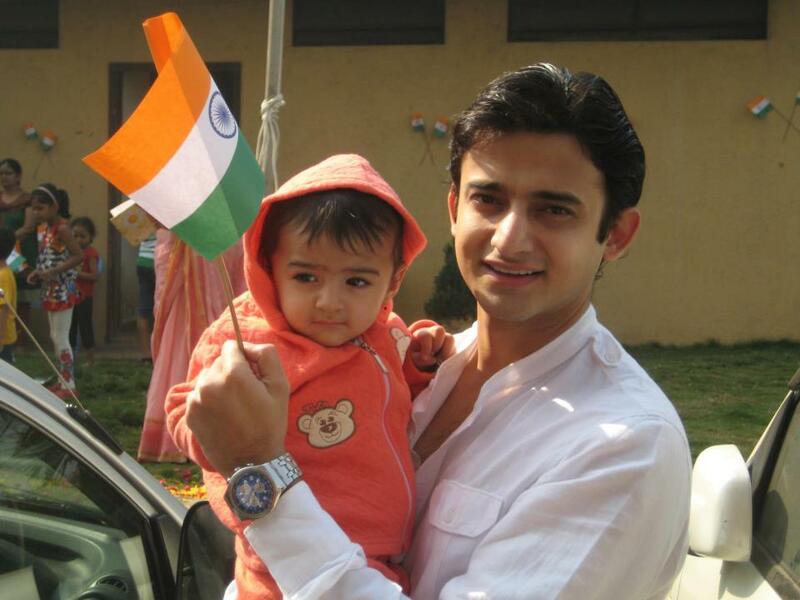 Romit Raj is an Indian actor who appeared in Zee TV serials Ghar Ki Lakshmi Betiyann as Yuvraj Garodia and Maayka as Jeet Khurana. 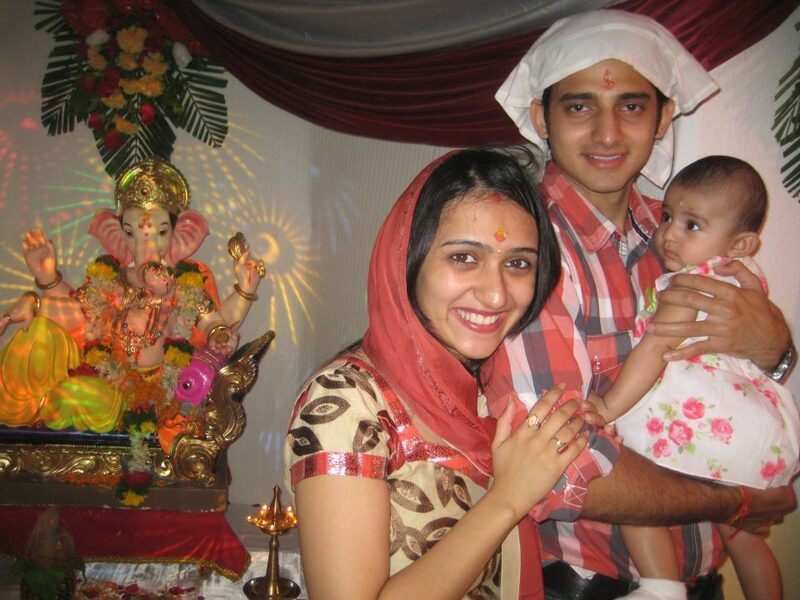 He also acted in movies Humdum which was released in 11 February 2005 as Siddhant Dey, and Yatra as Joglekar's son which was released on 4th May, 2007. 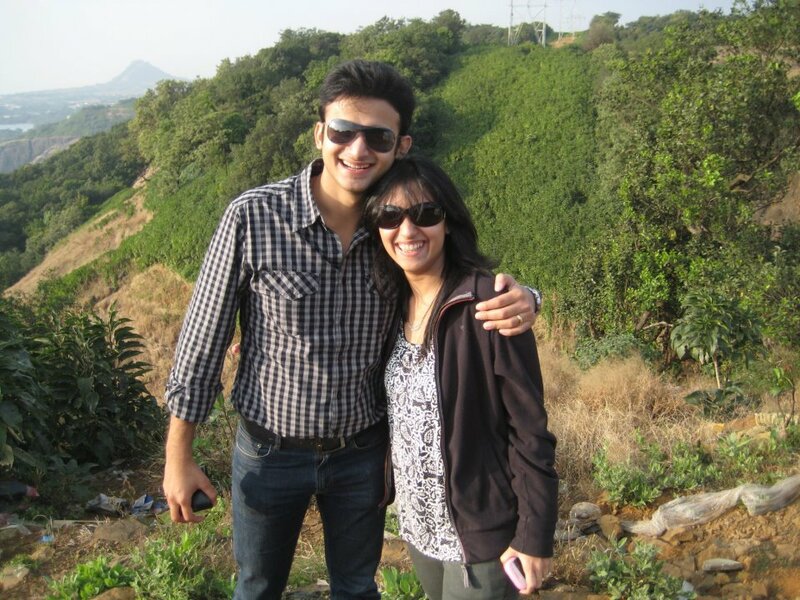 Currently he is essaying the role of Varun in the Indian courtroom drama Adaalat. 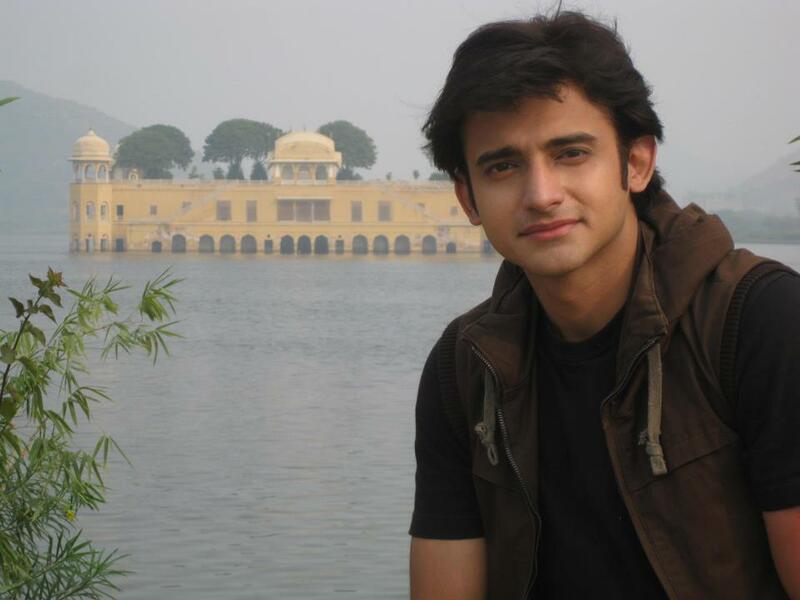 Romit Raj was born on July 9, 1980. 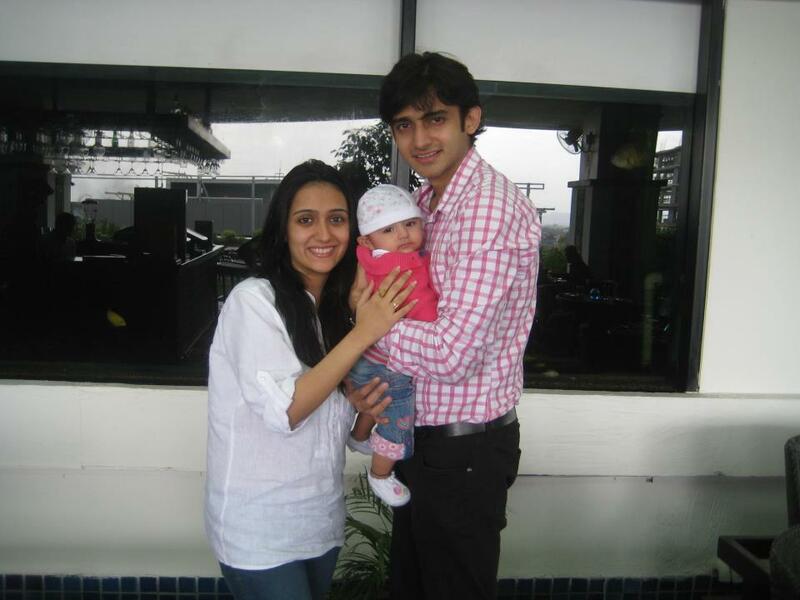 Romit Raj shifted to Mumbai when he was a year old until he was 10. 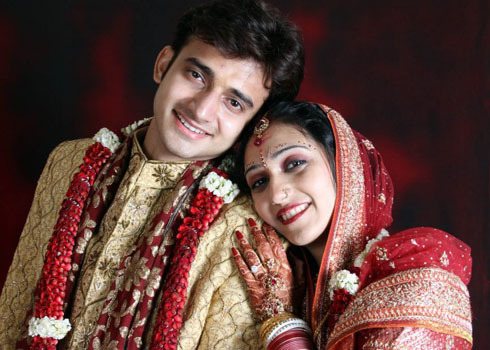 It was in Kolkata where he started his modeling career and completed his education. 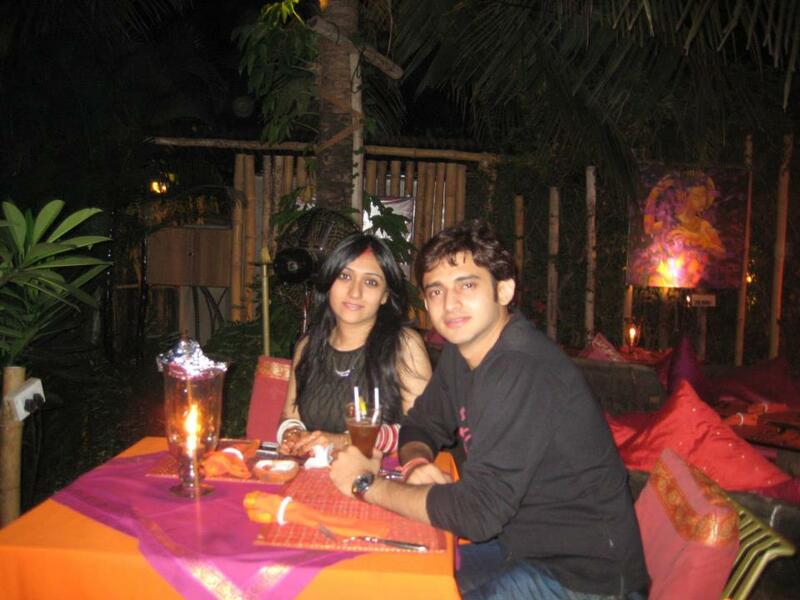 He actively took part in school and college plays and also got the opportunity to work in Bengali telefilm and television serials with reputed directors of Bengal. 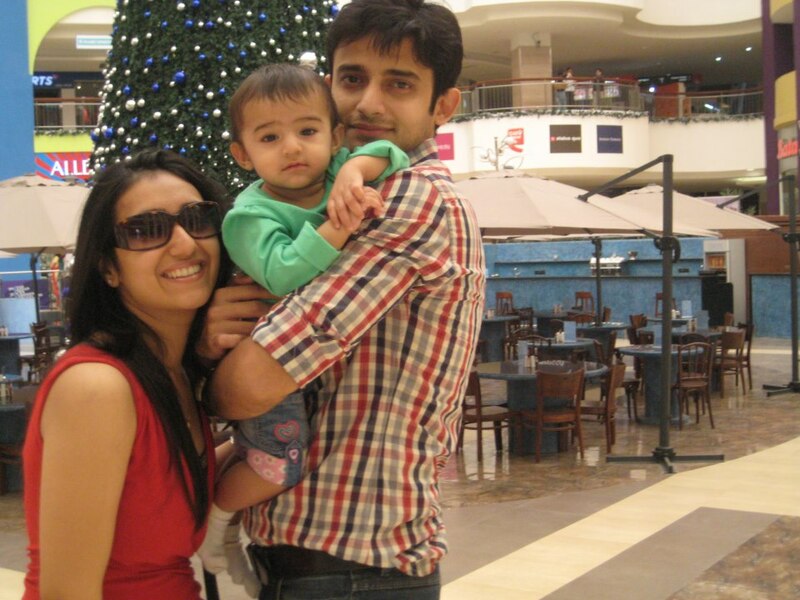 In 2002, he shifted back to Mumbai to fulfill his dreams and coming back after a time span of 12 years which was very exciting yet not easy. 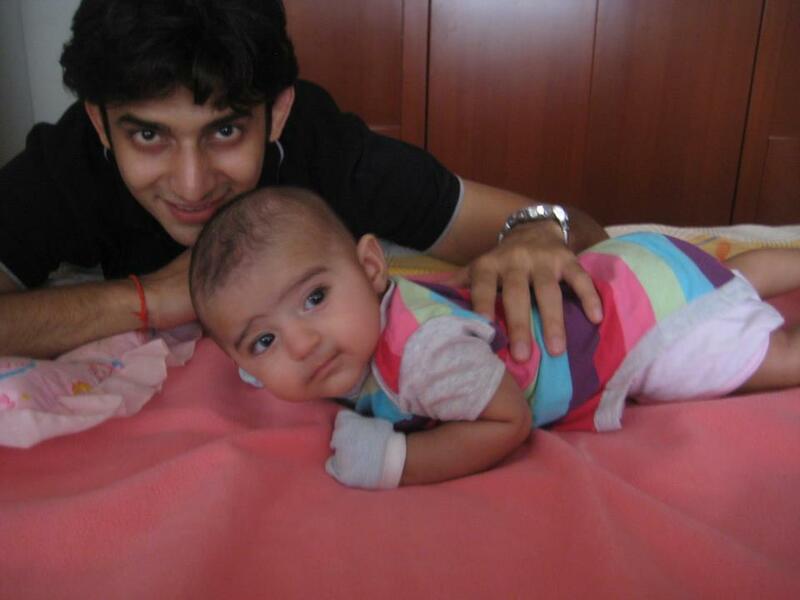 He played the chaacter Yuvraj in Ghar ki Lakshmi Betiyaan and Jeet in Maayka. 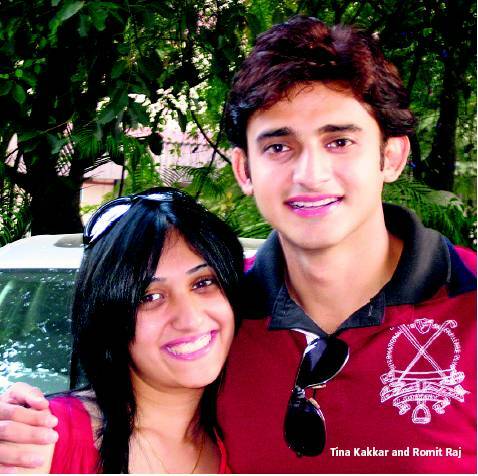 Romit Raj was in a relationship with TV actress Shilpa Shinde. 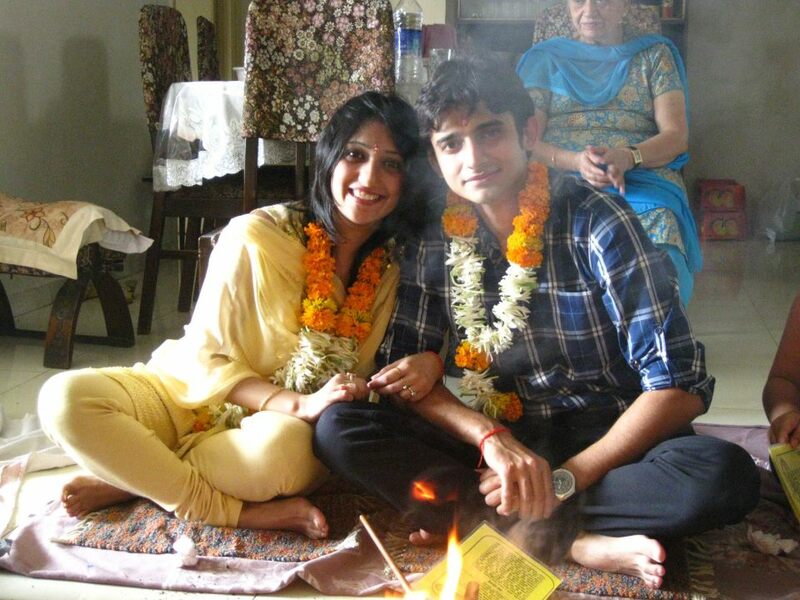 They were supposed to tie the knot, but their wedding was called off at the last minute. 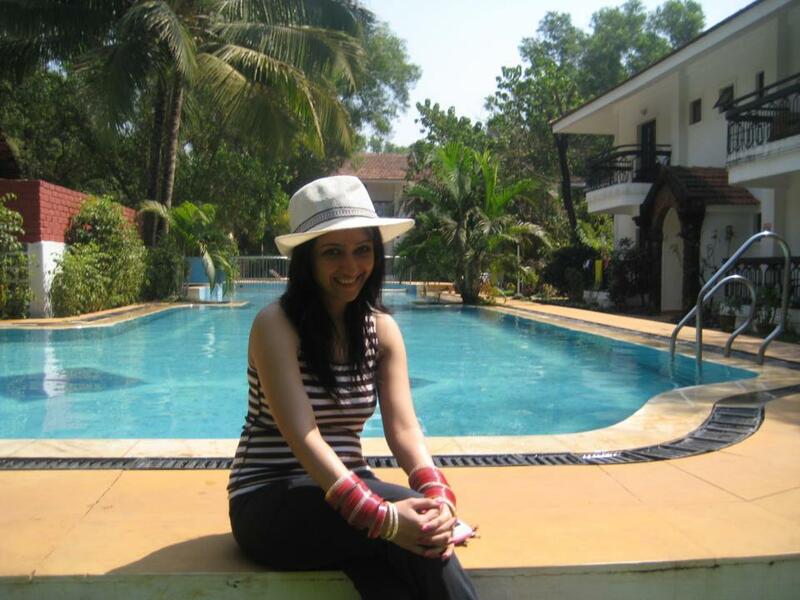 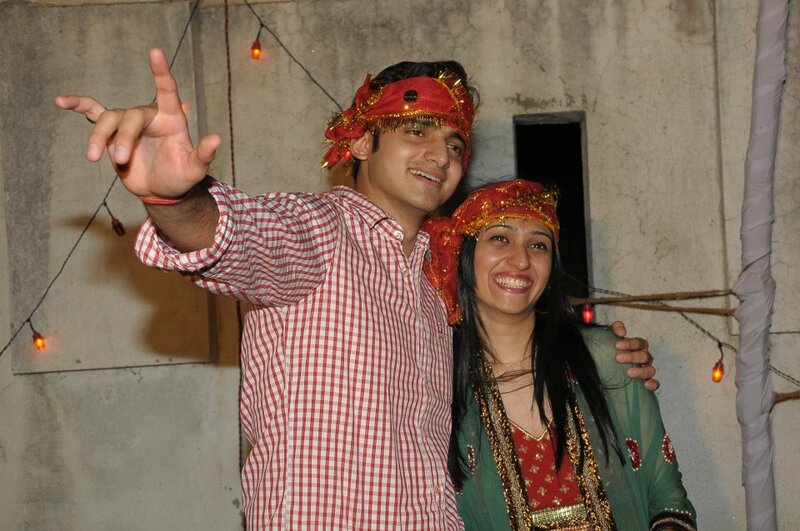 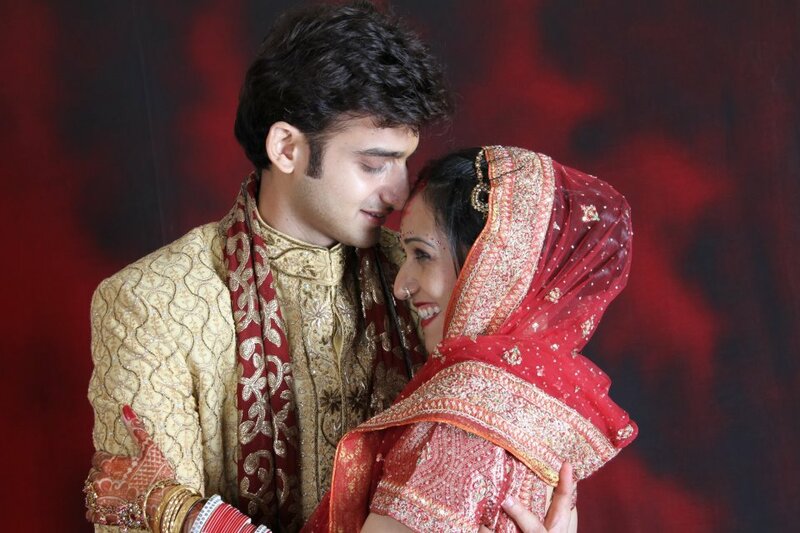 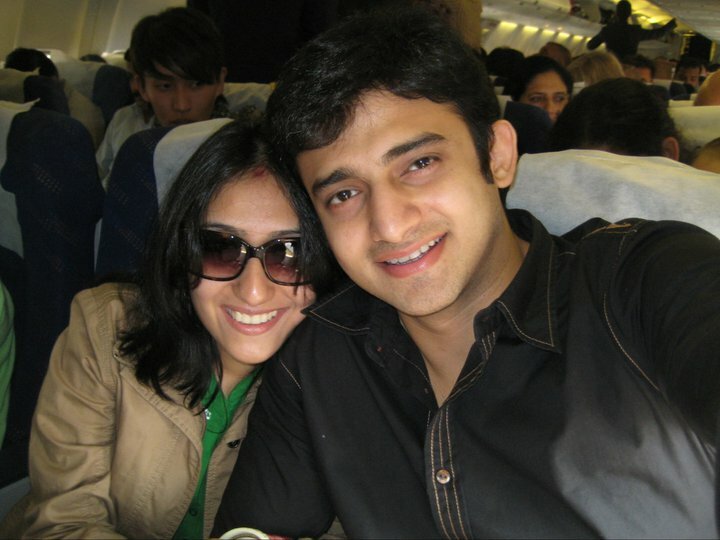 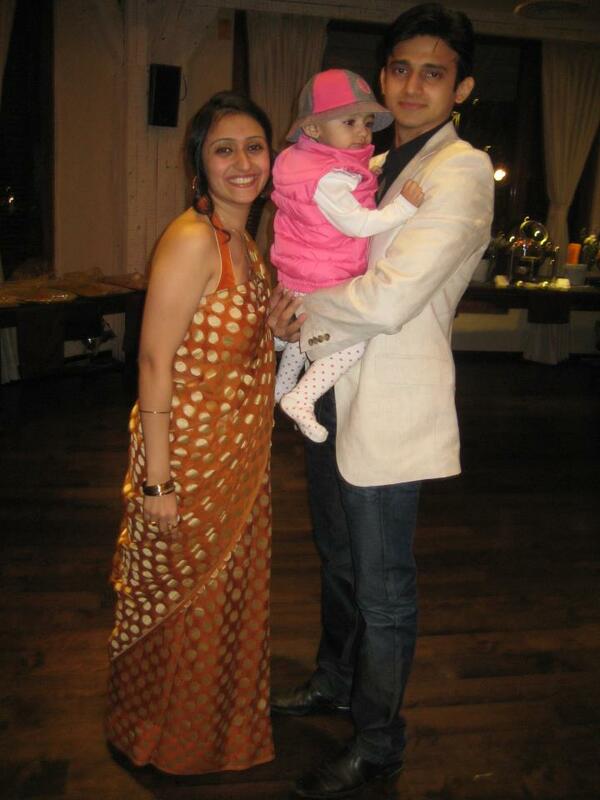 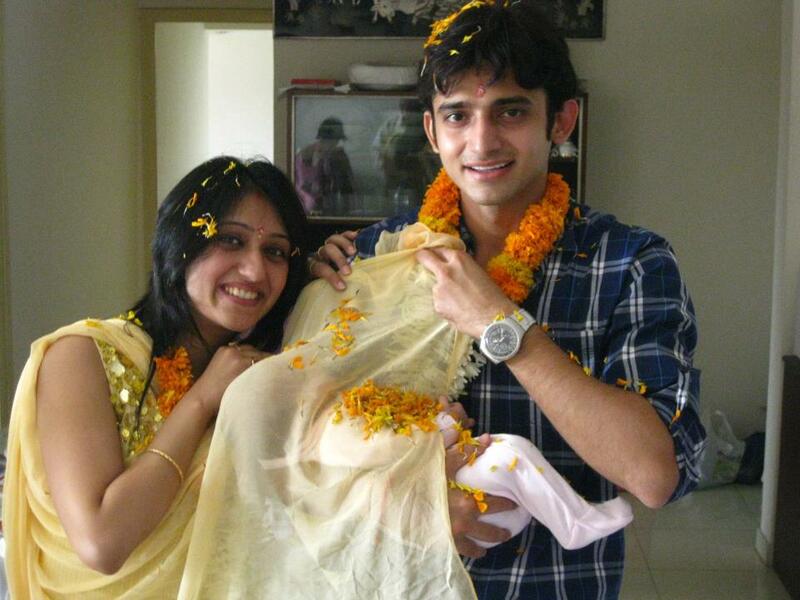 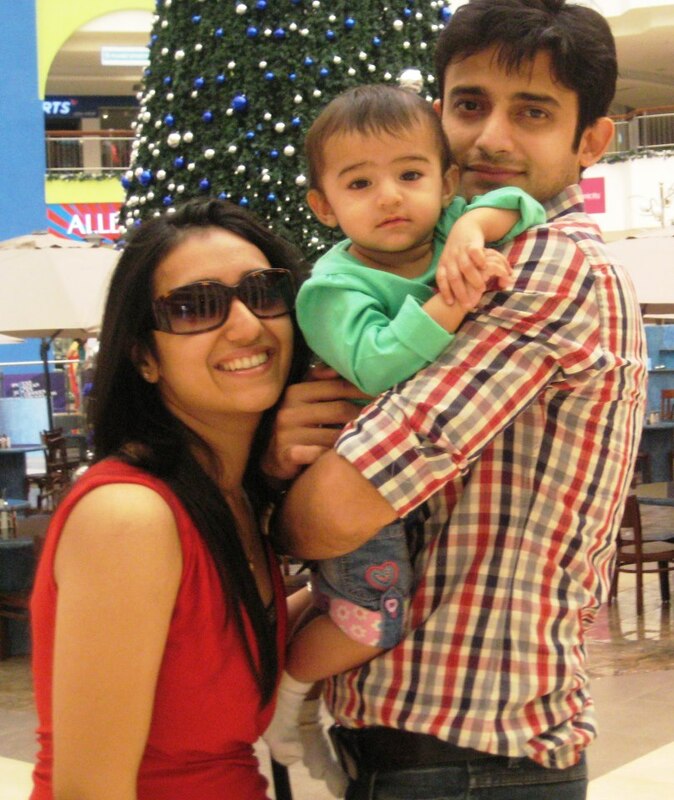 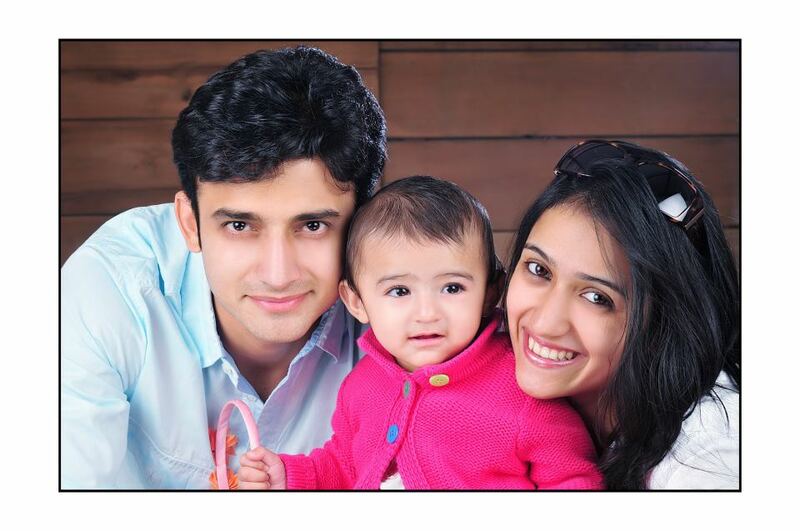 Romit Raj married Media professional Tina Kakkar Prasher in 2010. 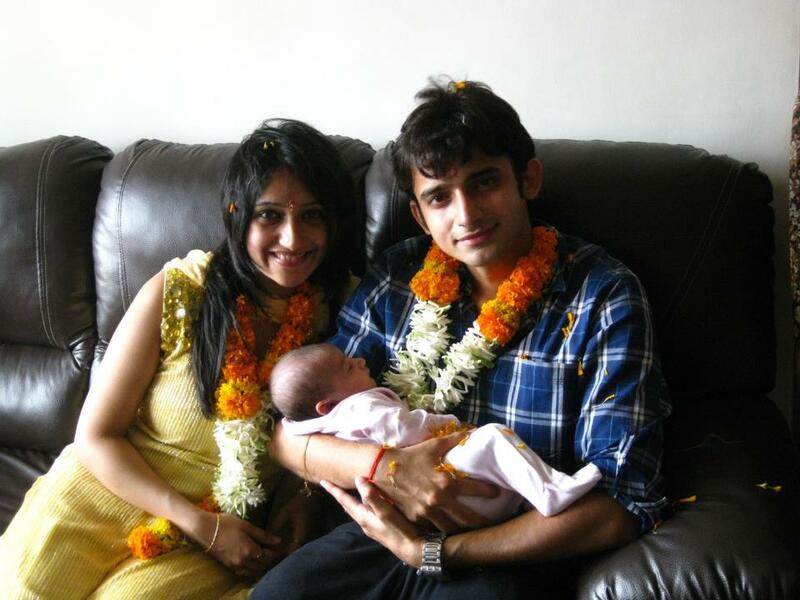 They have a daughter Rehaa Raj (b 2012).